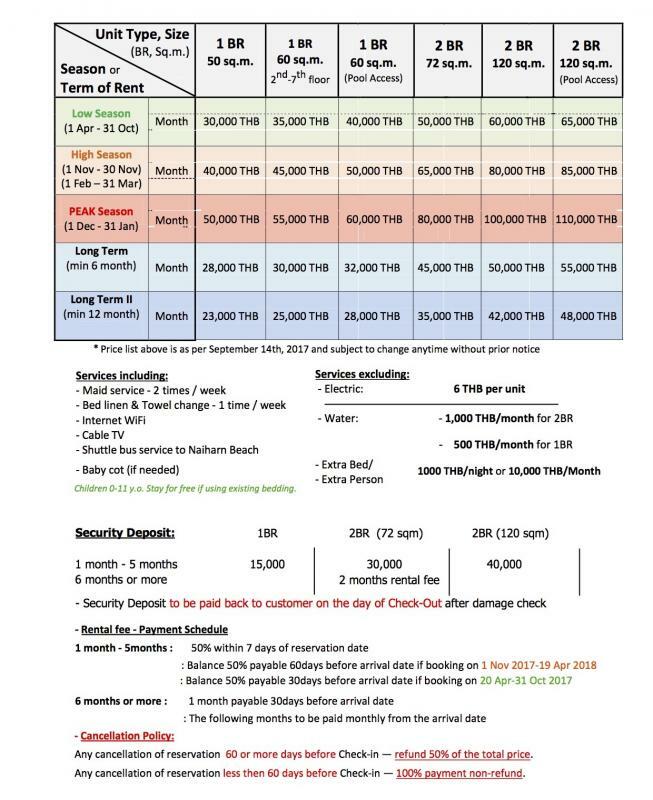 Rates for 1 year contract: 23,000 THB per month. 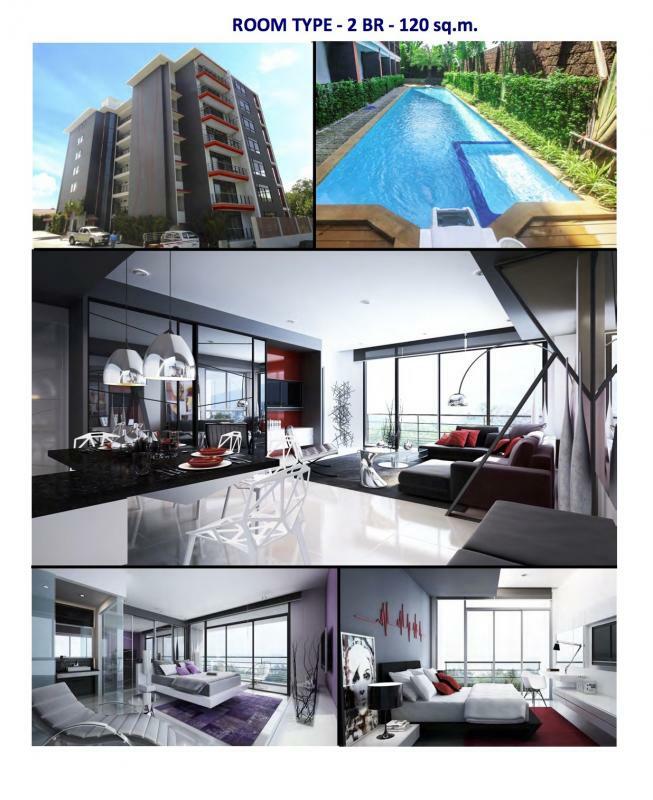 This development was nominated to The Best Condo Development of PHUKET 2015 in the competition of Thailand Property Award . 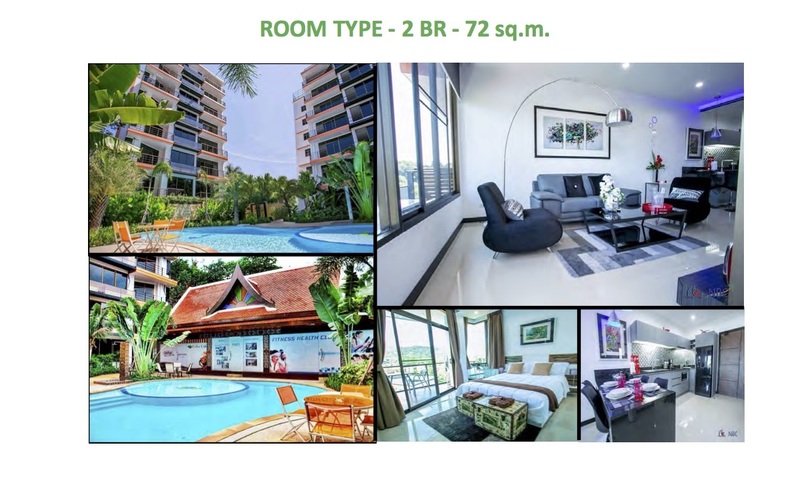 This development is one of the first projects in Phuket offering a true European design and functional accommodations with windows in all rooms including bathrooms. 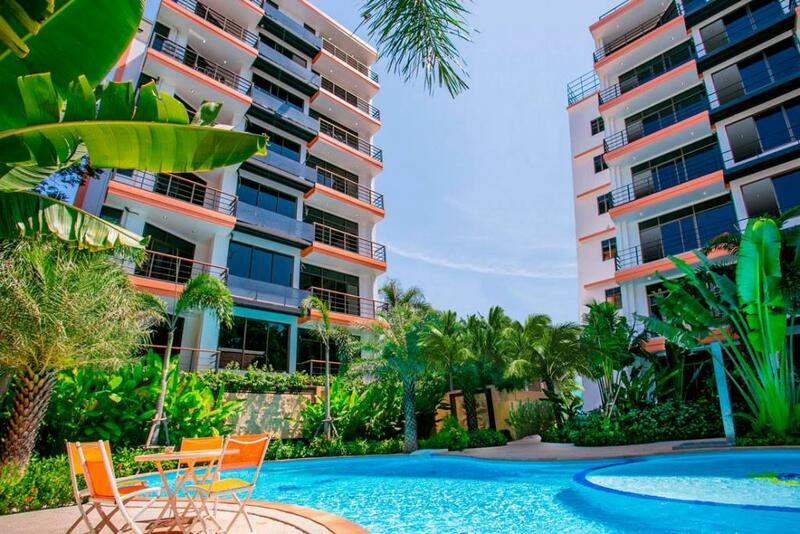 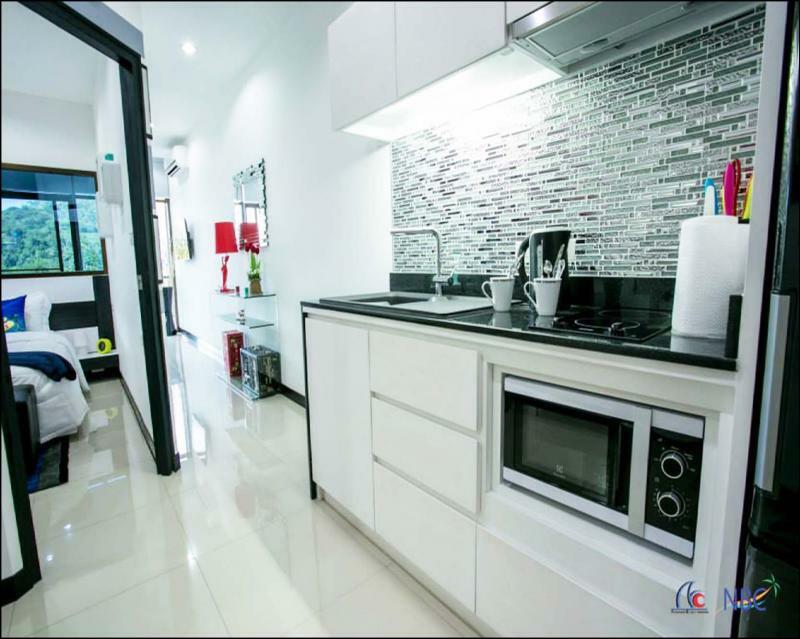 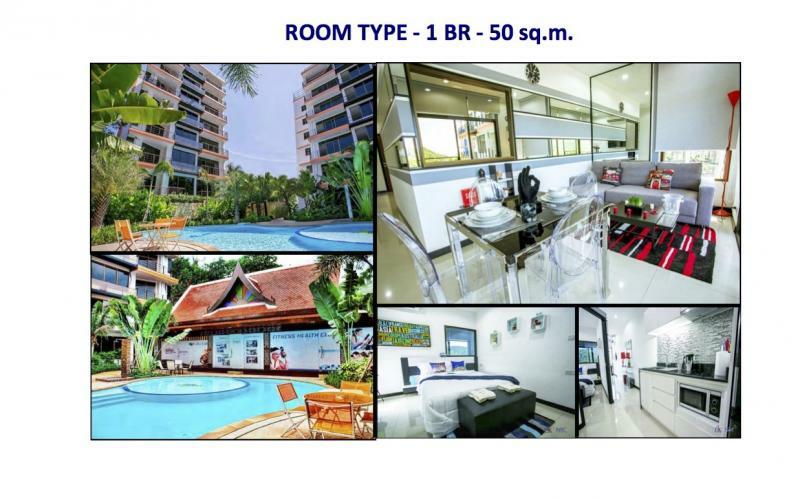 Each floor building has only 2-4 units per floor which is almost unique in Phuket. 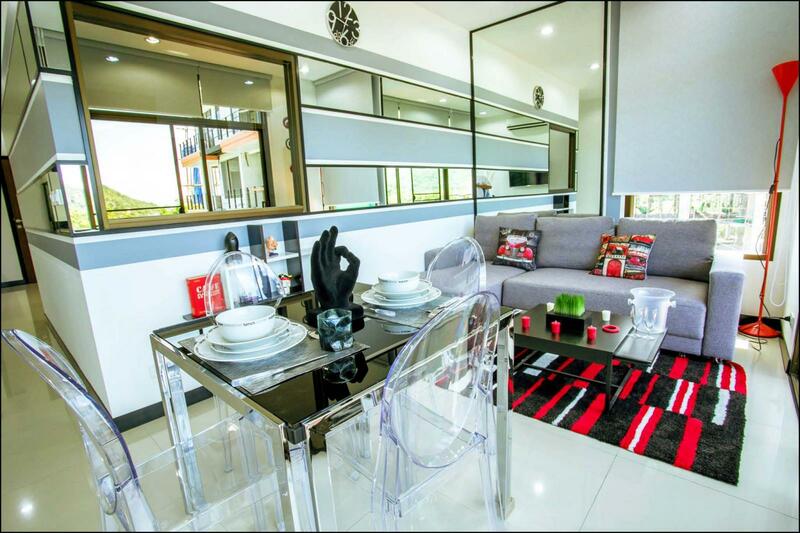 Apartments are accessible with a panoramic glass elevator. 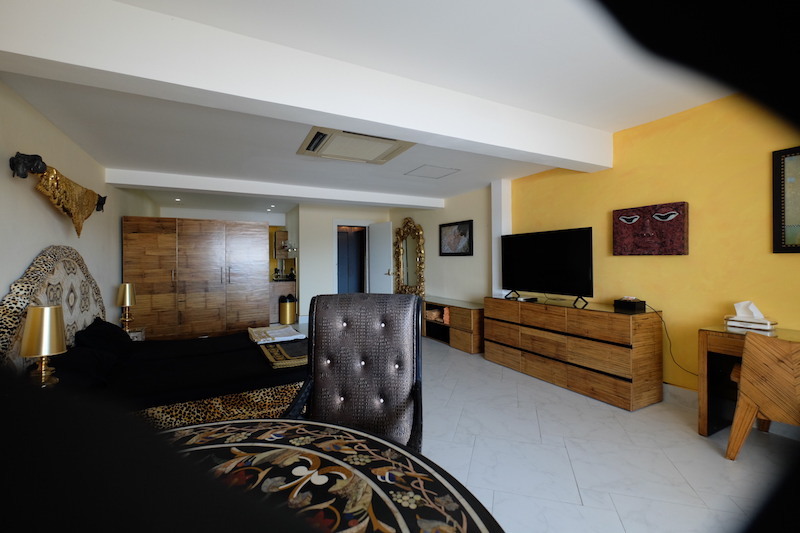 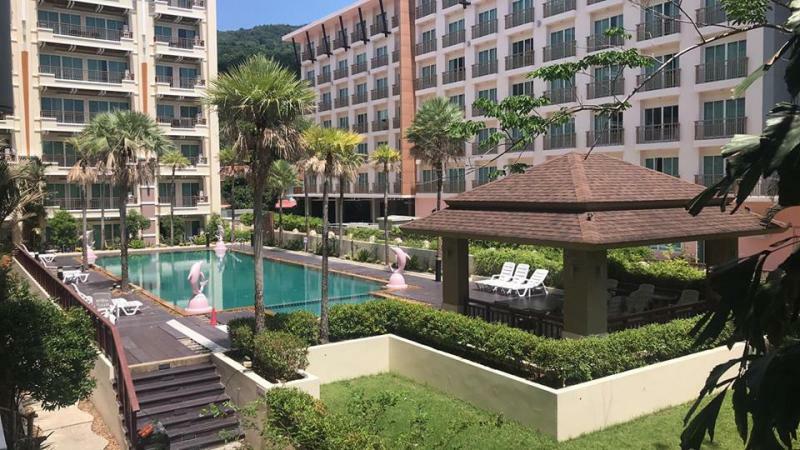 This real estate project located in Nai Harn, in the south of Phuket in a green and quiet environment, a few minutes’ from Nai Harn beach which is one of the most beautiful beach in Asia. 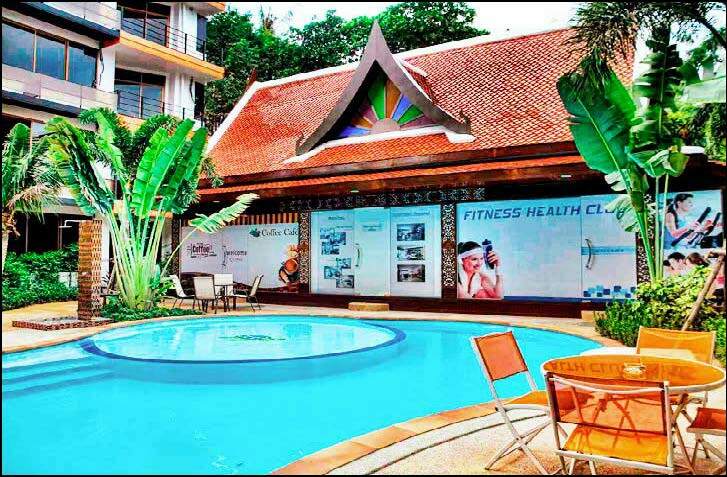 Nai Harn is near to Rawai village with its large choice of restaurants, shops and entertainment places, and a few minutes’ drive to the famous Promthep Cape known by many tourists to be the most beautiful sunset viewpoint in South East Asia. 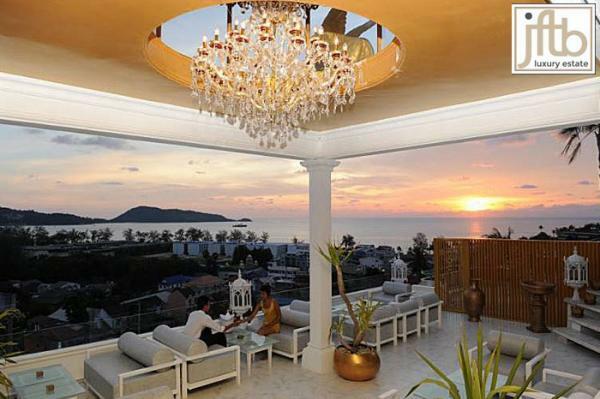 In addition, Nai Harn beach is one of the beaches in Phuket where it is possible to swim during all year. 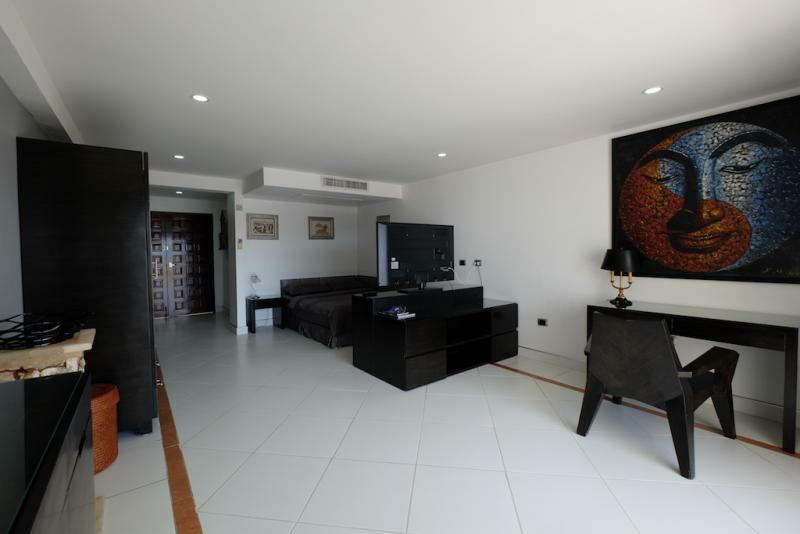 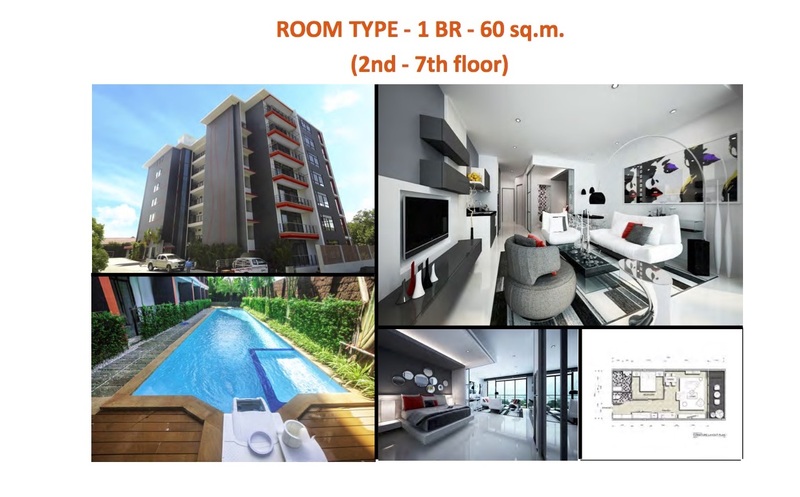 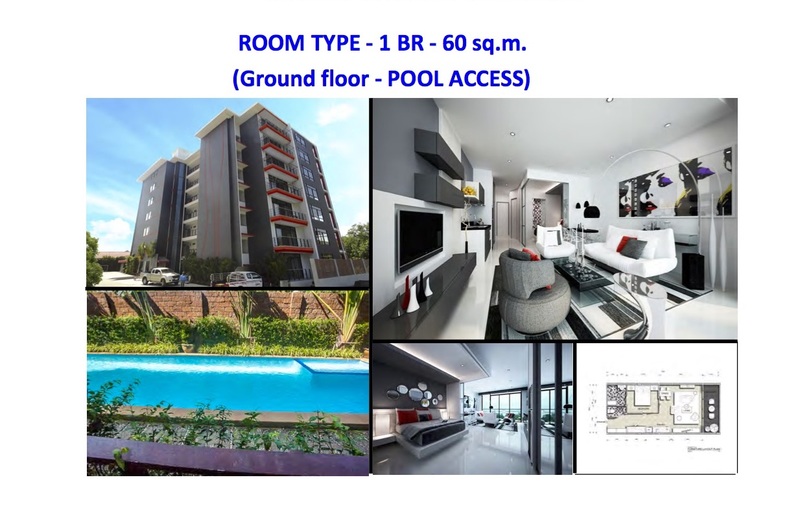 The development includes 2 buildings with a total of 50 Apartments including spacious 50 m2 with 1 bedroom accommodations, 72 m2 (2 bedroom accommodations) and superb 120 m2 penthouses on the top floors. 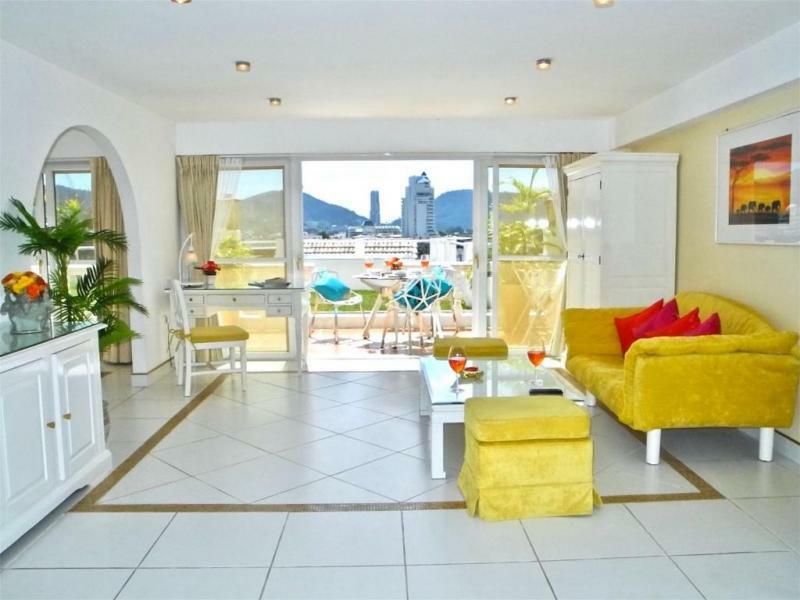 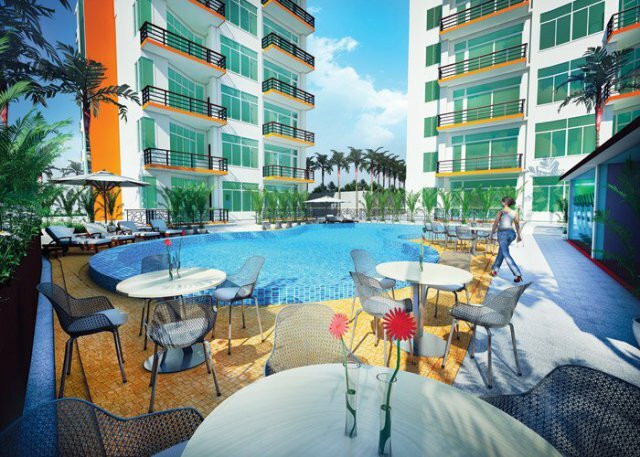 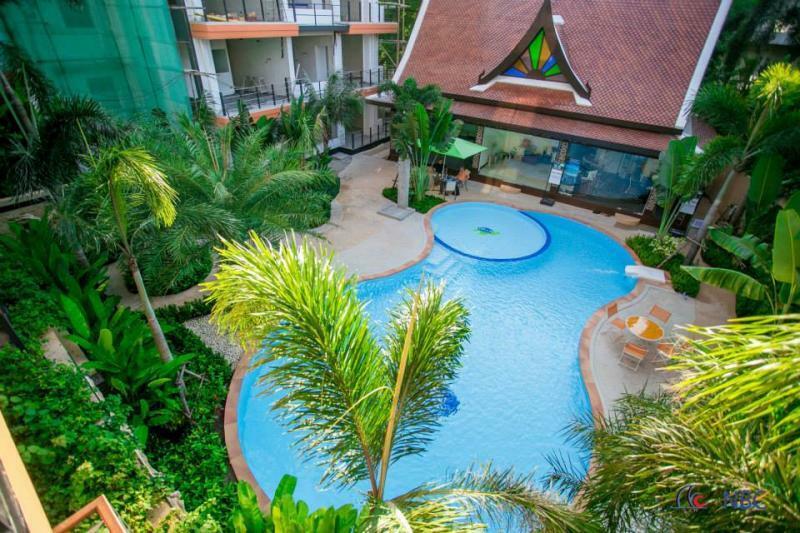 It also provides a large swimming pool, a children playground and laundry service. 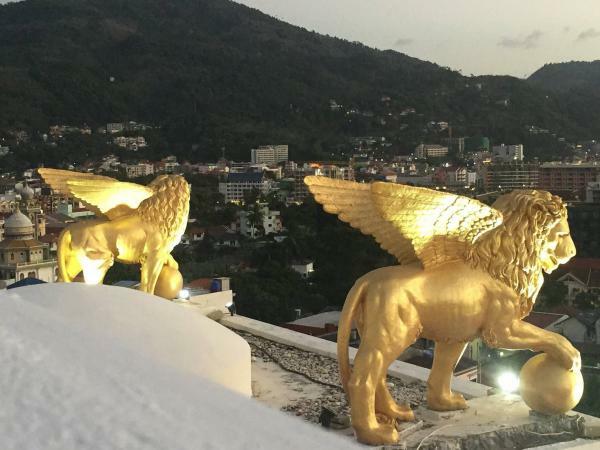 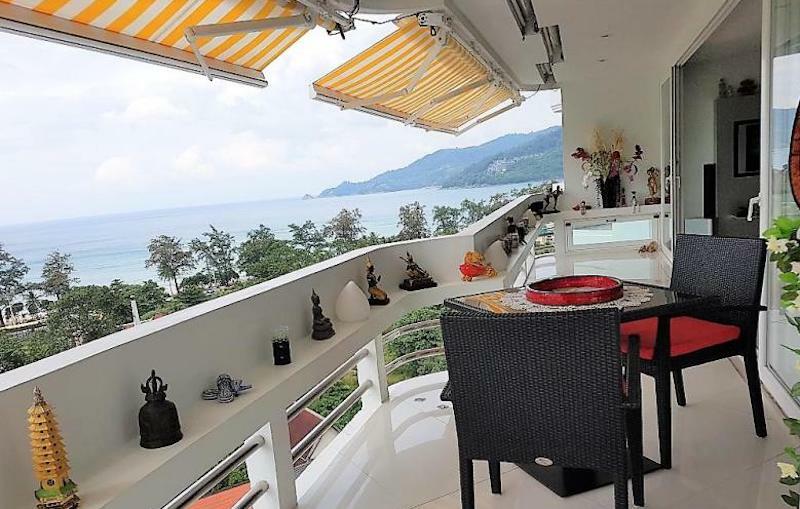 From the top floors and fully equipped rooftop terrace you can enjoy amazing panoramic views to the south of the island of Phuket. 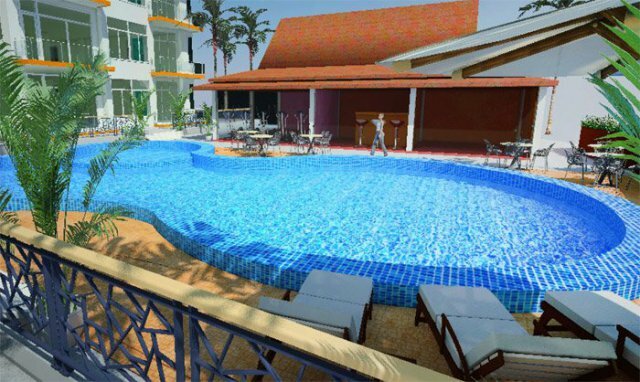 The idea of the designers at the 1st stage was to preserve the internal green courtyard with pool, cafe and playground without car access. 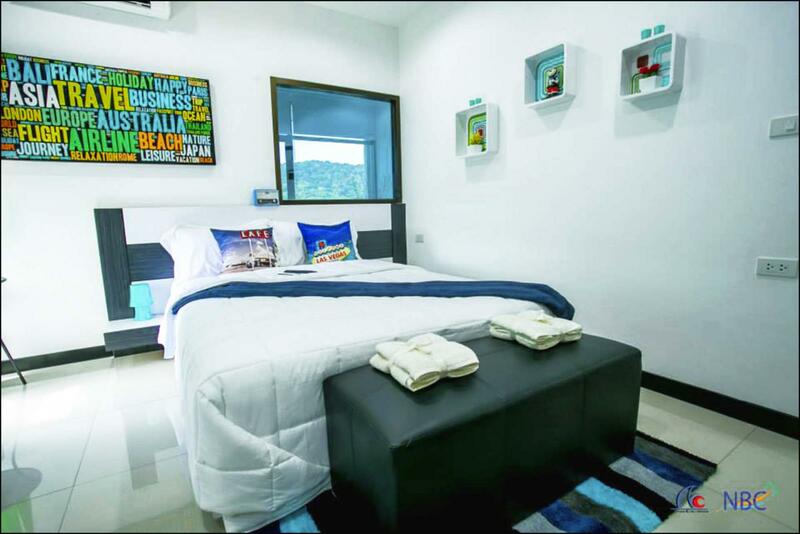 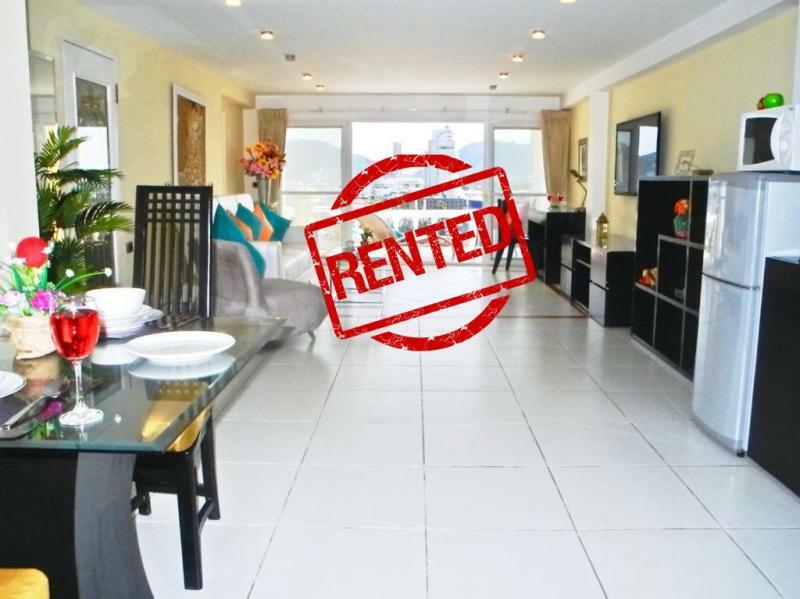 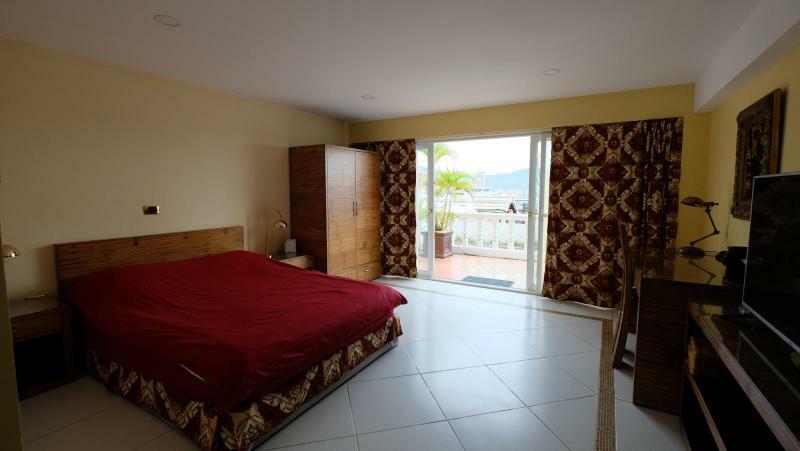 It provides a quiet, comfortable and safe stay comparable with living in a 4 star hotel.